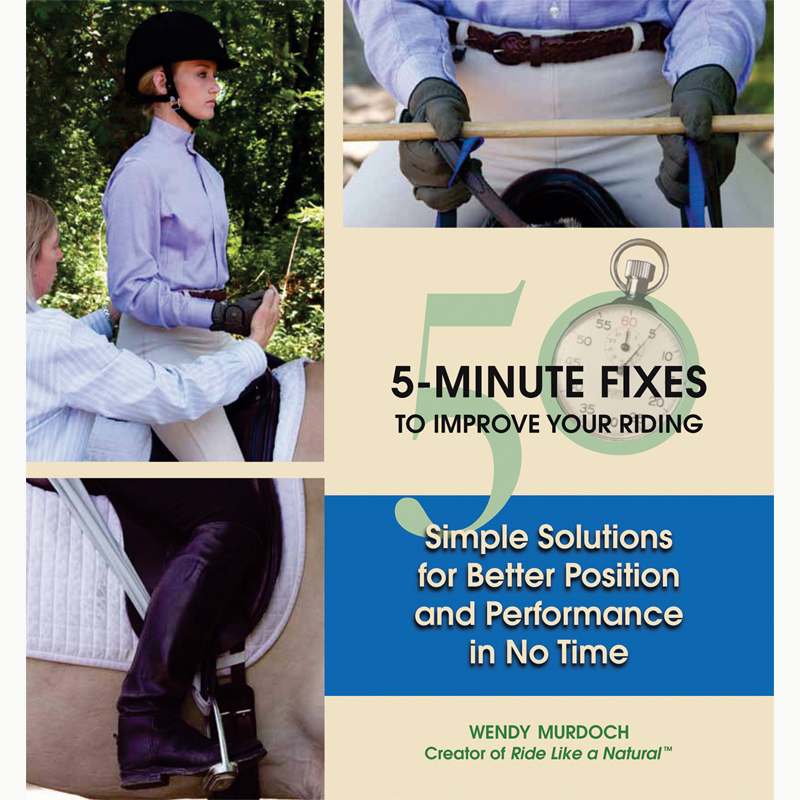 Order your copy now and make real improvements to your riding. 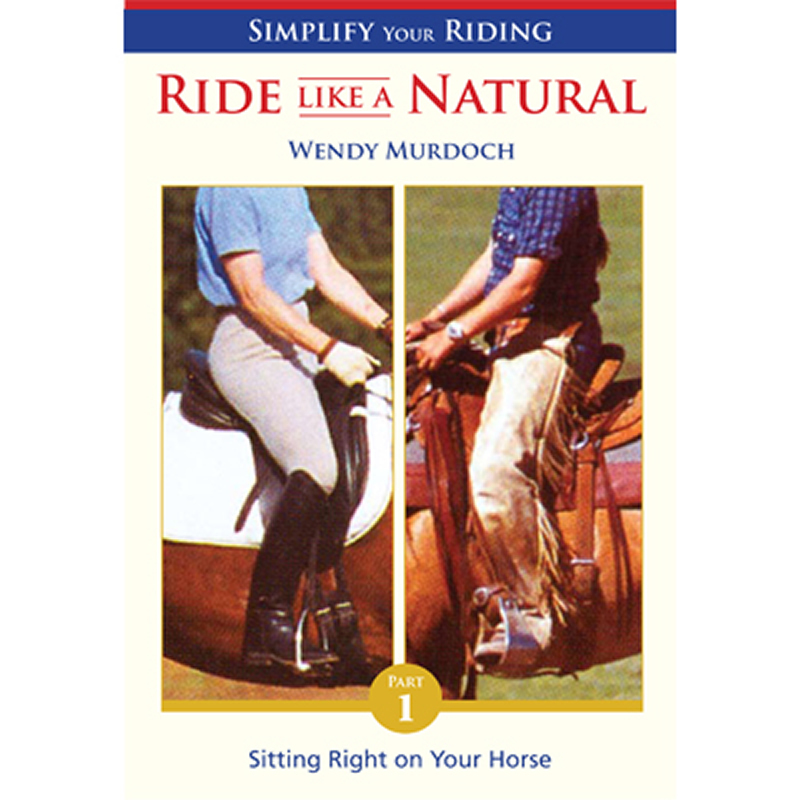 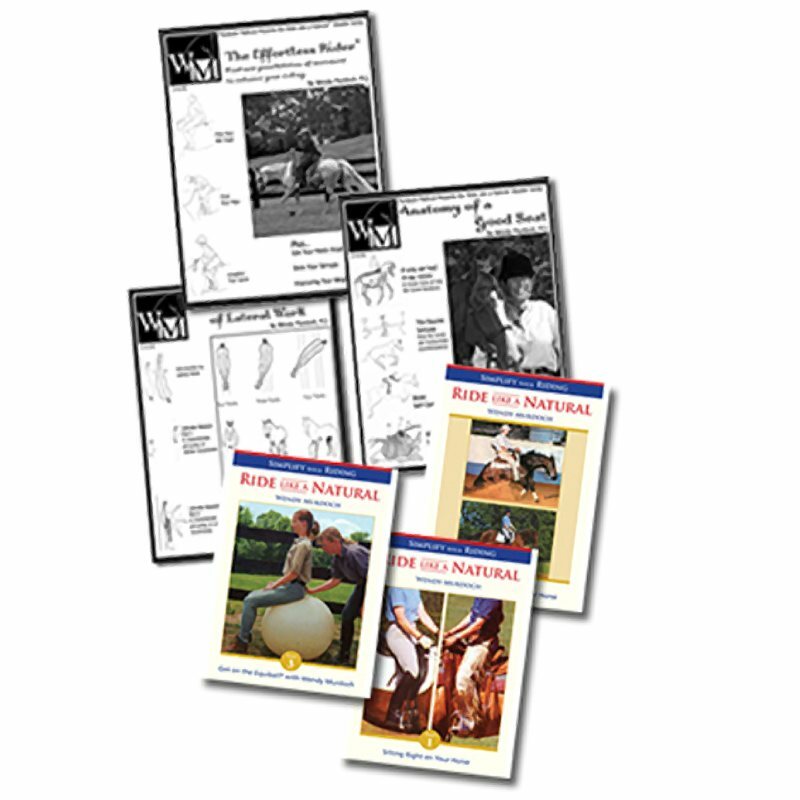 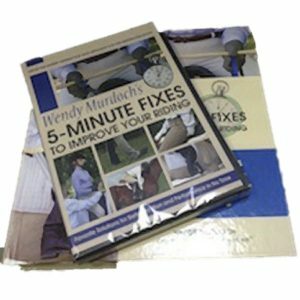 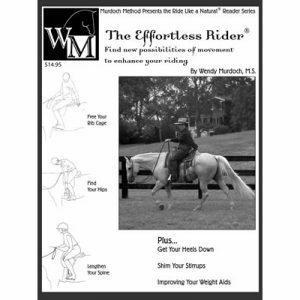 Better balance in the saddle, improved body control from head to toe, and increased influence with your seat are just a handful of the simple fixes extensively covered by Wendy in this DVD. 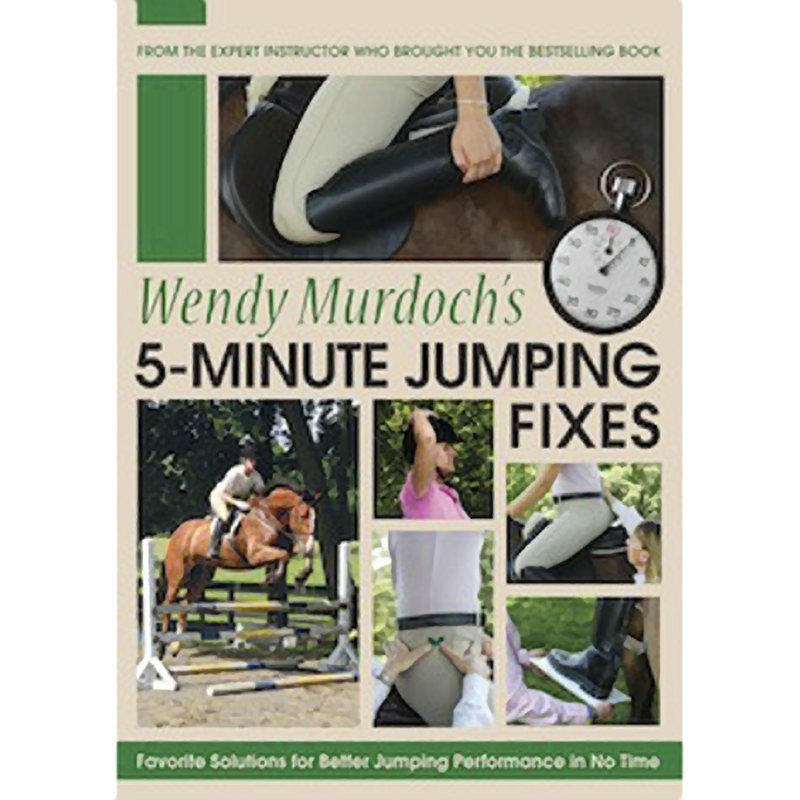 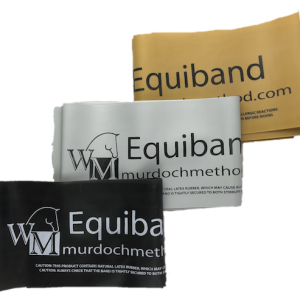 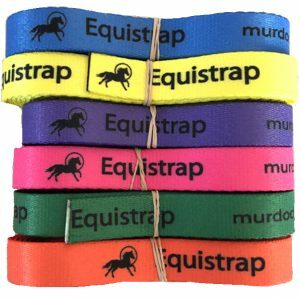 Most of the suggestions provided within require only a few minutes to learn and offer solutions for making jumping more enjoyable for both riders and their horses. 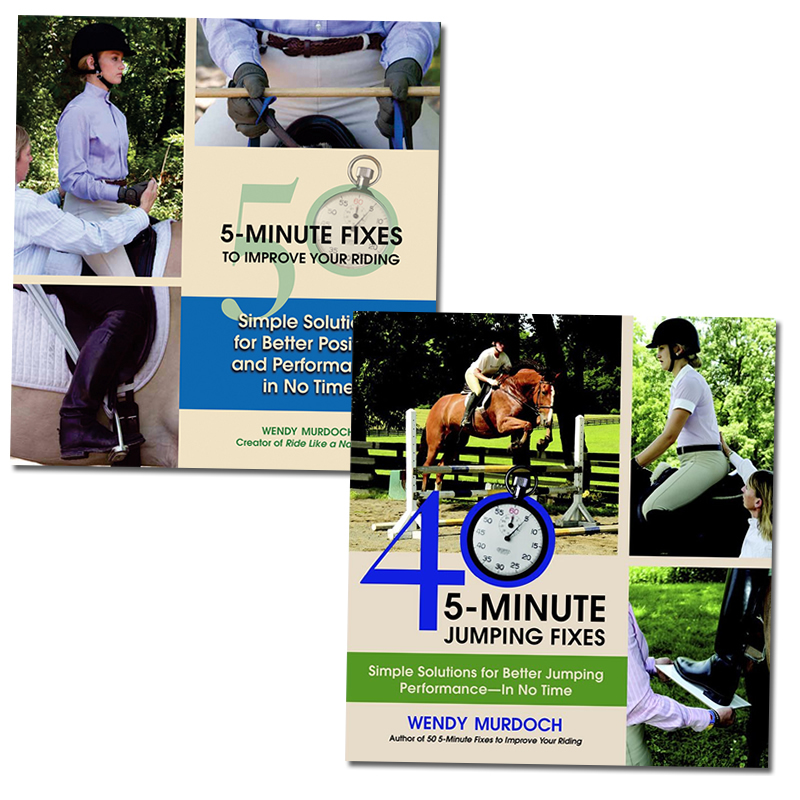 By starting and ending each ride with these simple, easy, and effective fixes, equestrians will happily and efficiently replace old habits with new ones and get out of their riding rut.